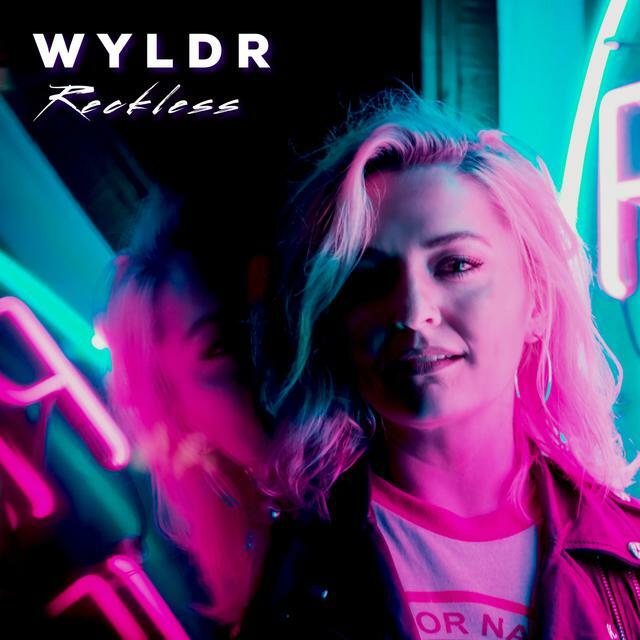 Up-and-coming Portland artist WYLDR has just unveiled her sophomore single Reckless, taken from her upcoming debut EP. I am loving the guitar riffs and licks in this song, they are very catchy, immediately making the song memorable. Her honey-sweet vocals soar over the upbeat instrumental adding the right amount of emotion and, in some parts, giving the track an ethereal touch. Reckless is a perfect piece of rhythmical pop music with a feel-good vibe, groovy guitar works and an infectious hook. A great song for a chillout weekend at home. Check it out below!